Q: How can I edit or remove text and images from a PDF? The Edit Content tool is only available in the Pro edition, not in the Standard Edition. With the Edit Content tool active, double-click text, a shape, or an image. 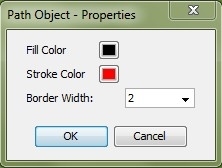 Edit the text or other properties, and click OK.
With the Edit Content tool active, click on the object that you would like to delete. PDF Studio 6 does not support removing or editing existing text content in a PDF document. As workaround in PDF Studio 6, you can create a rectangle annotation with a white background color to cover existing text and use the typewriter annotation to write on top. Once you’re happy with the way it looks, you can “flatten” the annotations so they are added to the content of the document. Fonts for typewriter annotations are limited to the standard PDF fonts so the new text may not match exactly. Note that when covering text with an annotation, the text is not actually removed from the document. Rather, it remains in the background. Advanced PDF viewers may recognize the text as hidden, but other viewers will not and the text may still appear in search results. Please visit our documentation page on Comments and Annotations in PDF Studio to read about more about creating and flattening annotations in PDF Studio. 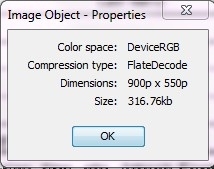 Originally, the PDF format was designed to be an output format that is portable and displays the same on all platforms. As a good practice, a PDF document is supposed to be a final document that can be reviewed and annotated but not really edited. It is recommended to go back to the document in its original format (Word, HTML, text), edit the document in this format and regenerate the PDF document. But as the PDF format is becoming more popular, more and more users not only need to annotate and review PDF documents but also edit the content of the documents. 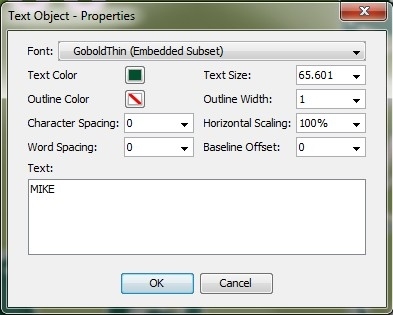 Text content editing was added to PDF Studio version 7 Pro edition, in December 2011.